Unique Theme Wedding Ideas for the bride who wants to have a memorable, romantic wedding day. Congratulations on falling in love and getting engaged to the man of your dreams. This very special time of your life is wonderful and euphoric. 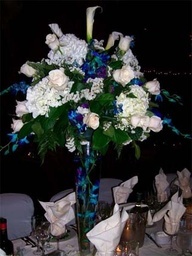 So why should you choose our unique theme wedding ideas at Weddings to Dazzle to help you? 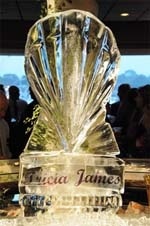 Many newly engaged women could use that extra touch from a "connoisseur" of weddings. We will break down each planning phase step by step and give you a guided tour of how to focus on one item at a time. Need spectacular ideas? We've got them. If you've started your planning and are beginning to feel a bit overwhelmed, don't fret, you're not alone. You probably have many different thoughts and ideas and as you are going through the process you are quickly learning that finding the "perfect" wedding reception theme, dress, music, flowers, and etc. are extremely time consuming and confusing. That's where we come in and can help you. 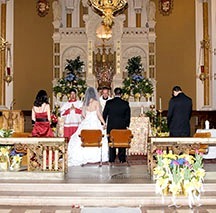 One of the first items that you want to nail down is your ceremony and reception hall. 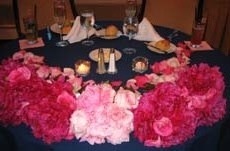 Check out our pages entitled Ceremony Ideas and Wedding Reception Ideas. If you're considering a destination wedding come explore our thoughts on destination weddings. 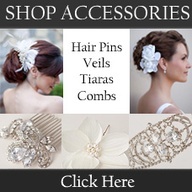 Once you have your ceremony and reception booked you can move on to finding your bridal dress. Take a look at Wedding Dresses where we have some great secrets for finding unique wedding dresses whether they are short, funky informal dresses or long ball room gowns. For further information click through all of our dress pages to get complete details and tips for finding your perfect dress. 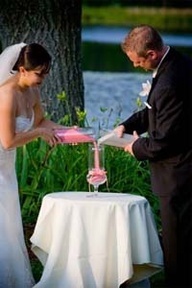 Most brides today have a particular theme in mind. Whether it's a creative, Disney, Cinderella, beach, winter, butterfly, outdoor or vintage theme we have unique and great tips for you. 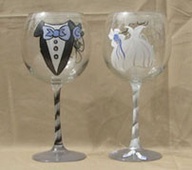 Planning the right style for you and your hubby's taste, your guests, and keeping all the family happy is no easy chore! We are here to assist you in turning your wedding day into the storybook fantasy that you have always dreamed about. So take a look at our Free Tools and be sure to download and copy them to help you stay organized. This Bridal Checklist will be your guide post to getting inspiration and the reasons behind why it is so important for you to become organized. It will also help you stay on target with your planning. Free Wedding Checklist We often get so caught up in doing one task that we forget some of the lesser but just as important items that need our attention. This free wedding checklist outlines the items that need your attention and gives you a time frame as to when each task should be accomplished. 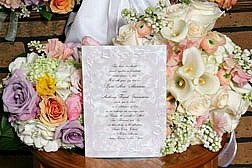 Wedding Planning Checklist This wedding planning checklist in combination with the previous checklists will help you stay focused and we strongly suggest you make a copy of these free checklists and keep them in a folder for future reference. The first official announcement of your wedding should represent you and your husband's taste and include all the important details your guests need to know. Invitations can be simple or elaborate and can follow your color theme or include a picture of you as a couple. There are dozens of options to choose from, so let us lead the way for you. Following proper etiquette can sometimes be difficult especially if you have family members or friends who aren't as cooperative as you would like them to be. We are very experienced in talking to difficult people and we will smooth over any sticky situation without you even having to get involved. This is especially helpful in keeping your relationships on a positive note when people's anxiety levels are running high. Unique Wedding Ideas for your cake. 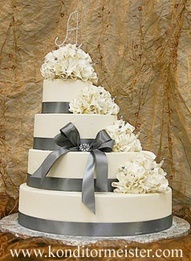 Your wedding cake is the focal point of your reception. Let us help you create a cake that will look divine and taste like none other. There are so many great gift ideas that brides and grooms love so if you haven't already thought of what to get the special couple, click below for some ideas. So why should you click through our pages and read our tips and learn our secrets? Because in today's economy, many brides are watching their budget so we incorporate ideas that are stunning yet economical. We "love to shop for deals" and will find whatever it is that you are looking for at the least expensive price available. We also have unique, exquisite tips for brides that don't have to follow a budget. 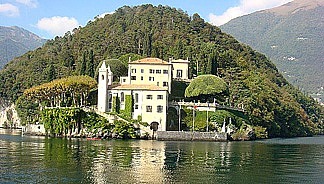 One of the most "fun" planning stages of your wedding is finding the perfect honeymoon. Now that you're getting into the swing of it, choose one of us on our team of experienced shoppers and bridal planners, to help you fly high on your big day with confidence. Let us help you secure your dreams and manage all the facets of your unique theme wedding ideas so you can treasure this special time of your life. We will help keep your planning simple, organized and pain-free so that you can concentrate on what's important to you ~ your future husband.